Women Who Rock is a proud media partner of the second Art of Mining Competition & Reception. The Art of Mining is a photography competition that aims to highlight the positive impact the mining community is delivering across the world. 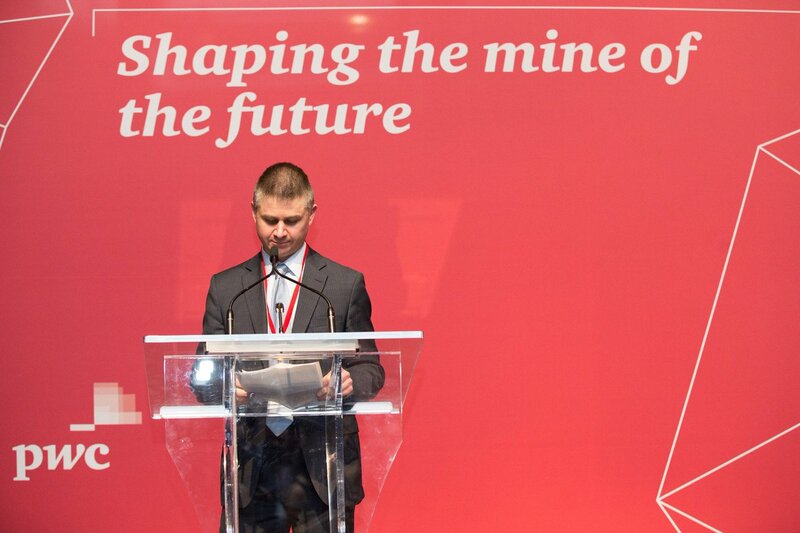 Prior to the PDAC 2017 convention PwC asked Canadian mining companies to submit a photograph to answer the question: How is your organization transforming the face of mining through diversity and innovation? These 22 companies entered the Competition. As an attendee, your vote will decide which company walks away with a $10,000 prize to be donated to a charity of the winner’s choice. BHP Billiton Pan American Silver Corp.
HudBay Minerals Inc. Alamos Gold Inc.
Stornoway Diamond Corporation Denison Mines Corp. Pure Gold Mining Inc. Gran Columbia Gold Corp.
Nevsun Resources Ltd. Major Drilling Group International Inc.
Mineit Consulting Inc. Midland Exploration Inc.